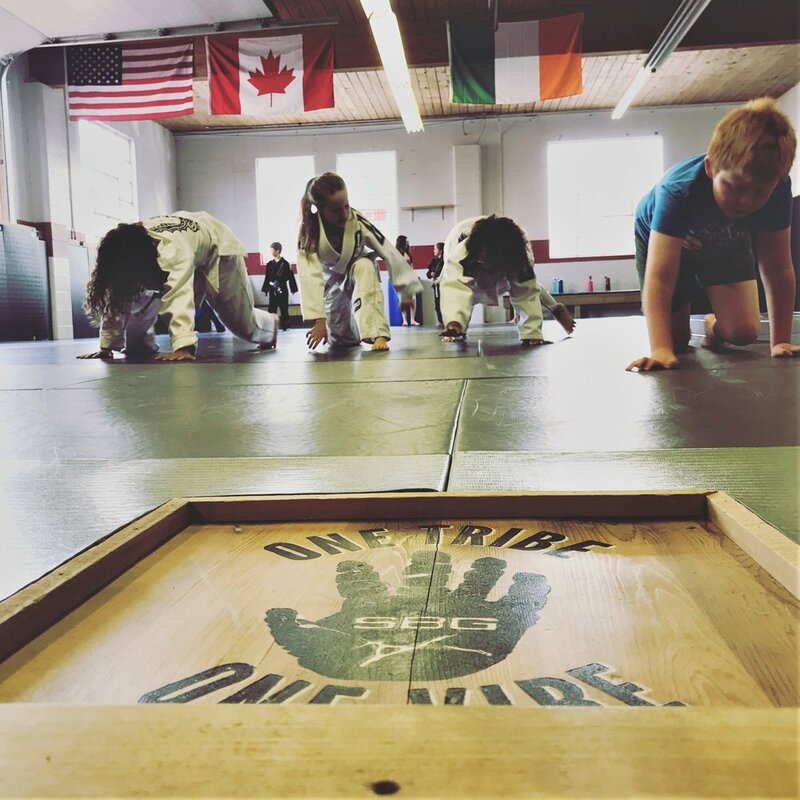 Straight Blast Gym (11714 82 Street) offers a unique environment for people of all skill levels to come together and learn Brazilian Jiu-Jitsu from a team of top coaches. SBG began over twenty years ago, when its founder, Matt Thornton, opened the first location in Portland Oregon. His goal was to create a university of fighting, where the truth of what does and does not work could be explored – an academy where ‘best practices’ could develop – where form would follow function. Since that time, the organization has grown exponentially. SBG now has over 50 locations around the world, and can be found on every continent. It has produced multiple UFC fighters (including the biggest UFC Champion in history, Conor McGregor) – multiple BJJ world champions, including black belt medalists – and currently stands as the world’s leading organization for functional martial arts, combat sports, law enforcement, military hand-to-hand, and self-defense. SBG Edmonton owner and head coach Steve Winjet has been training Jiu-Jitsu since fall of 2012. Winjet brings a unique passion and eye to SBG. Fuelled by an obsession to gain a greater understanding of the art and SBG epistemology. As well as a deep love for coaching all ages. Winjet spends hours upon hours at the gym training, teaching, learning and experimenting with new and old techniques and ideas with aspirations of raising the bar for everyone around him. He and his wife, Katy Winjet, who also trains jiu-jitsu, are pulled strongly toward strengthening their community. 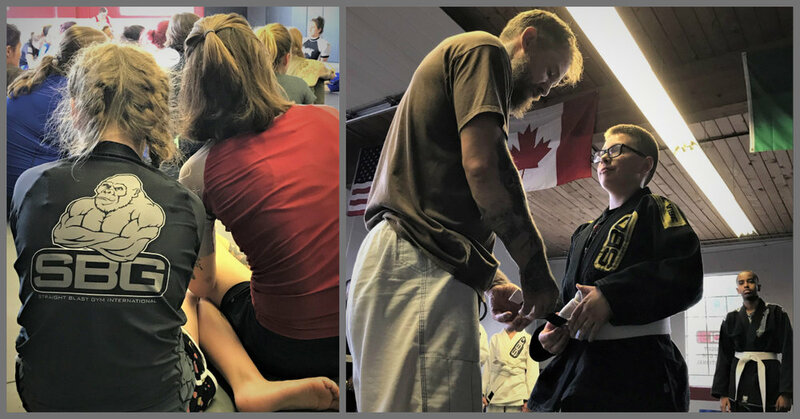 They do this by instilling values of leadership, courage, critical thinking, and effective communication through martial arts, fitness, yoga, and other specialized programs. From ages of 3 to 103 SBG has something unique for you! We have a pro shop that is stocked to the gills with everything from uniforms to bags. There is also a study area for kids or adults to do homework. Q: What does a typical day at SBG look like? Q: What is the culture of the gym? Is there something for everyone? Our gym culture is very much about learning, growing and lifting one another up (figuratively and literally) we have many full local families that train with us. We offer Brazilian Jiujitsu, self defense, women’s fitness and yoga. Our growing gorillas kids program is second to none. Encompassing martial arts, life skills, leadership and bully proofing. Children can start their martial arts journey with us at as young as 3 years old. Q: What three words come to mind when I say, "Alberta Avenue”?